Inspired by the theme Sahara at Uber, the Arcane headdress infused with a dash of Ethiopia to mimic the use of unwanted metals such as rusted bottle caps an metal bits. This allows you the option to pair it with your favorite hairs. 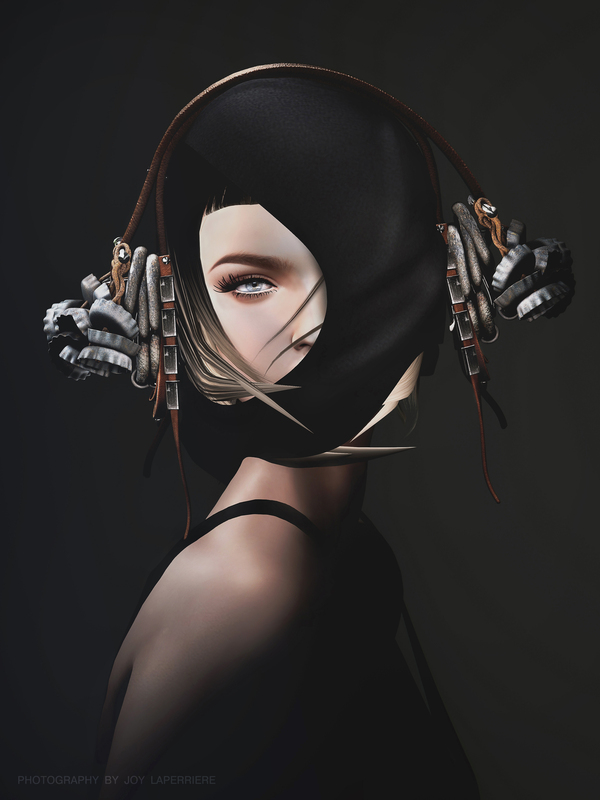 Fitting has been done with Fiore, Catwa, Lelutka, Genesis, TheMeshProject female & male mesh heads. Please do click on item and select your desired resize option for further adjustment and fitting.